Norwegian national channel TV2 9 o'clock news. Video Nr.1: "Amelia Riis på TV2". In the 9 o’clock evening news, Mrs. A. Riis explains how she was betrayed and defrauded for above 10 million NOK by her “trusted” family friend and “juridical advisor” Mr. Herman Berge. The Norwegian Byfogd Court found Herman Berge had “manipulated” and taken advantage of her husband, elderly Mr.Einar Riis. The Court sentenced Herman Berge to pay the money back. (the arrest warrant could not be enforced because Berge had in the meantime fled to Luxembourg and invested his clients’ money in a villa). TV2 then interviews Mr. Herman Berge in this newly purchased villa in Luxembourg. Herman Berge smiles when TV2 reporter asks him if it is true that he has “defrauded an old lady” and chuckles when the reporter asks him to comment the Court order. Video Nr.2: "TV2 Amelia Riis v. Herman Berge – round 3". Interview with the Norwegian Justice Minister Mr. Dørum. And with Mrs. A.Riis. Documents show H. Berge defrauded her husband for above 10 mill. Norwegian Crowns, and tried to seize further 29 millions NOK from her. Herman Berge is interviewed in his new villa in Luxembourg and states that he “is withdrawing” the claim. (this proved to be false: as soon as TV2 decided to cancel further news coverages about Mr. H.Berge following this assurances, Berge intensified his efforts to seize Mrs. Amelia Riis’ assets). 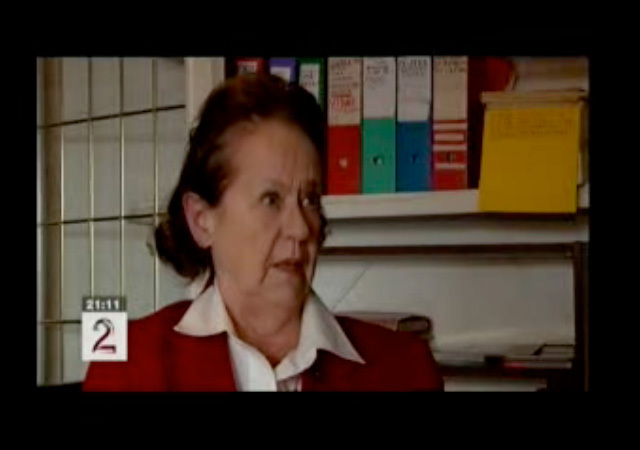 Video Nr.3: "TV2 - Amelia Riis v. Herman Berge". Herman Berge’s newly acquired villa in Luxembourg purchased with his clients’ money, and his new car berge claims to have received as a “present”. 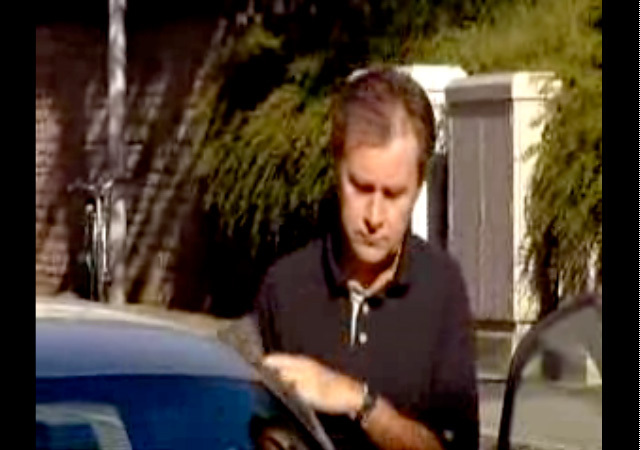 TV2 then interviews another “victim” of Herman Berge, whose case has incredible analogies with the Riis case. H.Berge acted as a self-appointed “tutor” for an Alzheimer-struck patient, “manipulating” him and ruining his family.